Sadly, Pixar Fest ended on Labor Day, but it’s always a good day for a Pixar movie. Since I love all things Disney and Pixar, I get news related to those topics on my phone. There’s a great article on Forbes that you can read entitled, “It’s Time to Kill The ‘Pixar Slump’ Narrative.” I totally agree. Sure, there may have been a couple of movies that weren’t my favorites, but Pixar is certainly not in a slump. The blow-out success of Incredibles 2 speaks for itself. With $602 million as of today, the Pixar flick has sold more tickets than any prior Pixar movie even counting Finding Nemo’s reissue. Attending the INCREDIBLES 2 Event in San Francisco gave me such a greater respect for how much work goes into the making of a Pixar movie. Think back to the very first Pixar movie, TOY STORY. Pixar movies have come so far since its 1995 release. The technology available today is so far advanced, yet still, watching TOY STORY gives me “all the feels.” This company knows what it is doing, and I love that I am a tiny part of it. I wear my Pixar shirt that I bought at Pixar Animation Studios a lot. I want people to know that Pixar is alive and well! And Pixar Fest’s success is a big indicator of that fact. 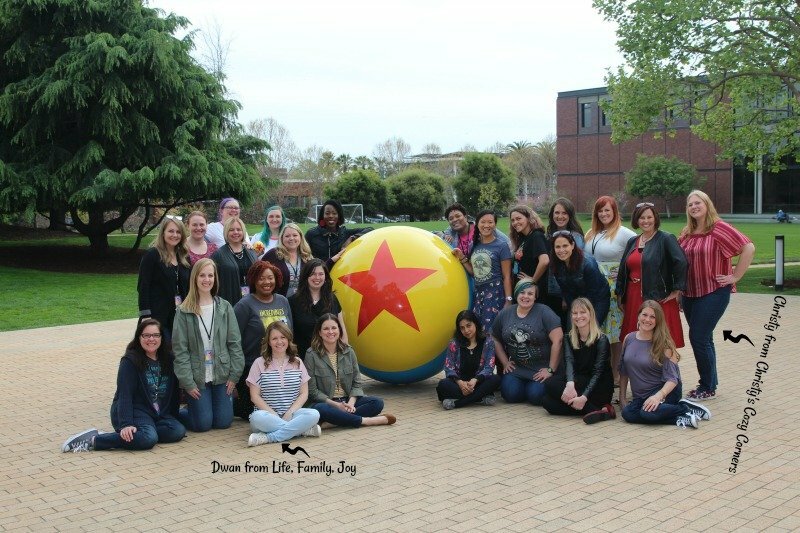 Life, Family, Joy, her daughter at They Call Me T and I brought you lots of fun Pixar Fest-related posts over the past 20 weeks. 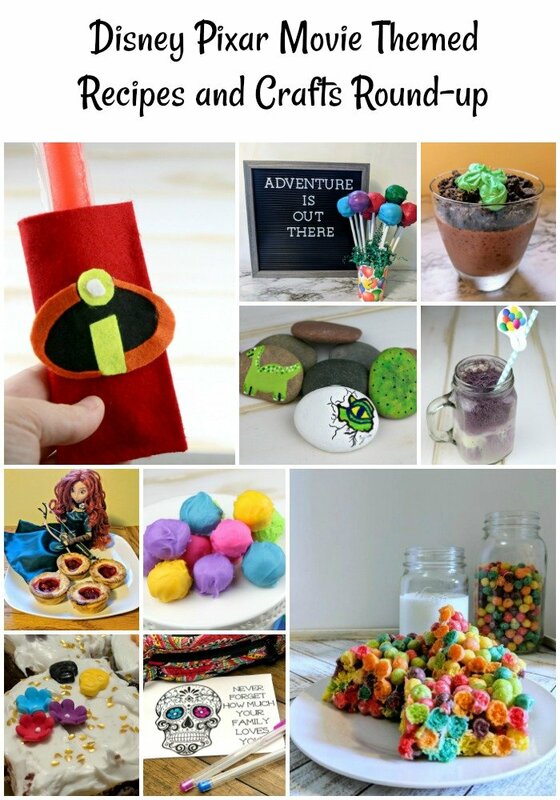 I’ve got a round-up of several of my favorite Pixar recipes, Pixar crafts and printables from our posts to share with you. You can find all of our posts by searching Pixar Fest on our blogs. Since my daughter loves to bake, I did a lot of Pixar recipes for our Pixar Fest posts. Here are a few I really liked from both my blog and Life, Family, Joy. Be sure to stop by They Call Me T for all of her Disney Bounding Outfit ideas too!